Everyone can wear red lipstick. It’s just finding the shade that works for you! For fair or medium skintones, try a muave red such as Velvet Lips Divine by Milani. 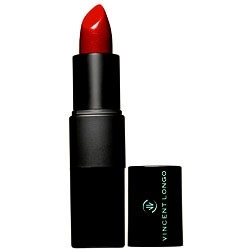 For olive complexions, try a strawberry red color like the Velvet Riche Rejuvenating Lipstick by Vincent Longo. 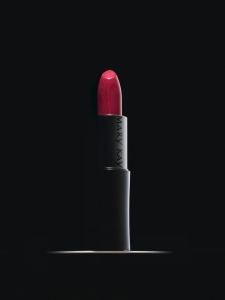 No matter what your skintone, Mary Kay Creme Lipstick in Red is universally flattering.